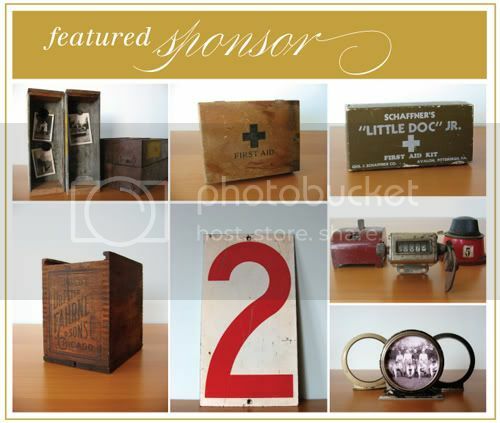 Today's featured sponsor is a simply fabulous vintage shop: vintage seventy five. I stumbled upon this shop while on my many vintage search quests and was drawn to all the unique & wonderful things vintage seventy five contains! Ray is super friendly and accommodating too: head over to vintage seventy five and be sure to favorite his shop since new wonderful treasures are always being added! Stop by their twitter & facebook too! Cute! Will have to check out the site for sure! Love these photos of his vintages finds! Heading over to check out the rest of the shop right now. oh fun! I love vintage things so I'm going to haveta check out his site!